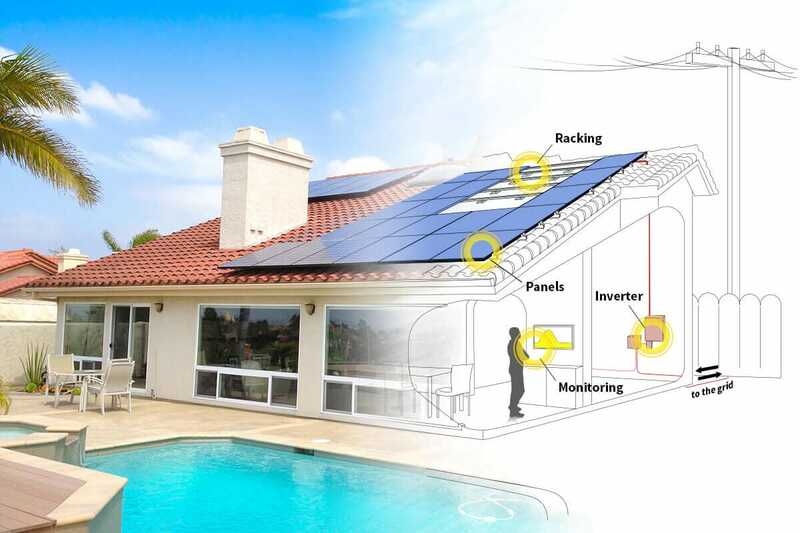 Distributed photovoltaic power generation includes grid-connected, off-grid and multi-energy complementary micro-grid applications. Grid-connected distributed power generation is mostly used near users. Generally, it operates in the low and medium voltage distribution networks connected to the grid and operates spontaneously for its own use. It can not generate electricity or buy electricity from the grid when the power is insufficient. When the power is surplus, it sells electricity to the network. Off-grid distributed photovoltaic power generation is mostly used in remote areas and island areas. It is not connected to the large power grid. It directly supplies power to the load by its own power generation system and energy storage system. 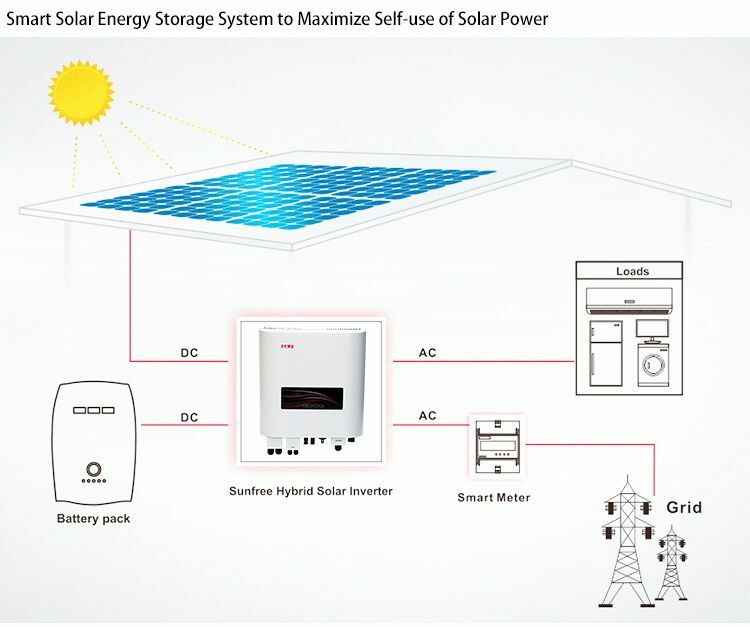 Distributed photovoltaic system can also form multi-energy complementary micro-electric system with other power generation methods, such as water, wind, light, etc. It can operate independently as micro-grid, and can also be integrated into grid interconnection.